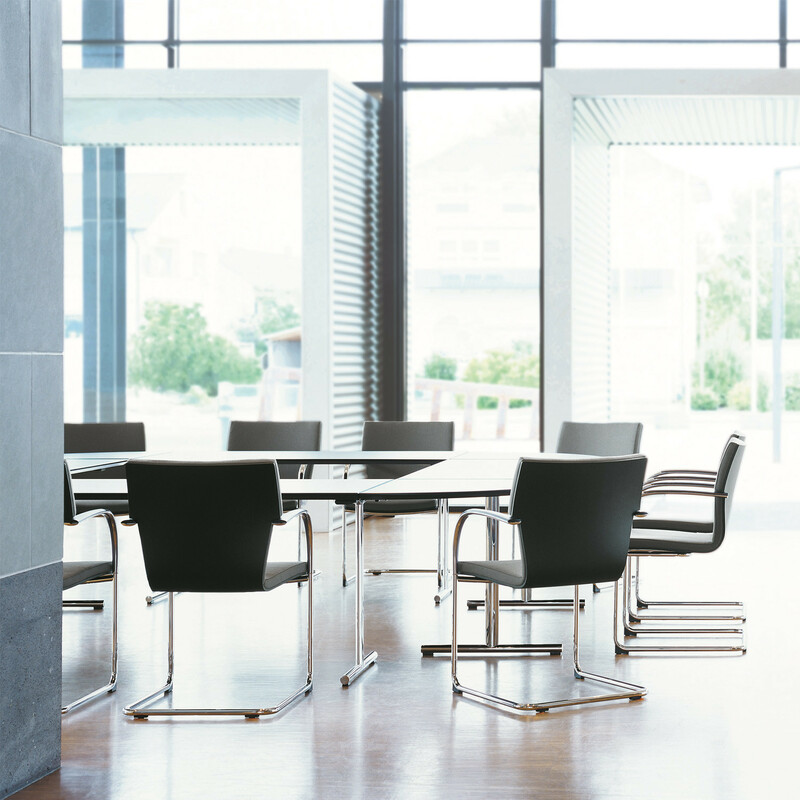 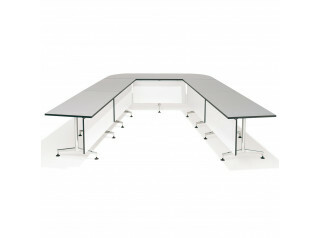 State Conference and Meeting Table System a great table solution for decision-making areas within the office, such as boardrooms. 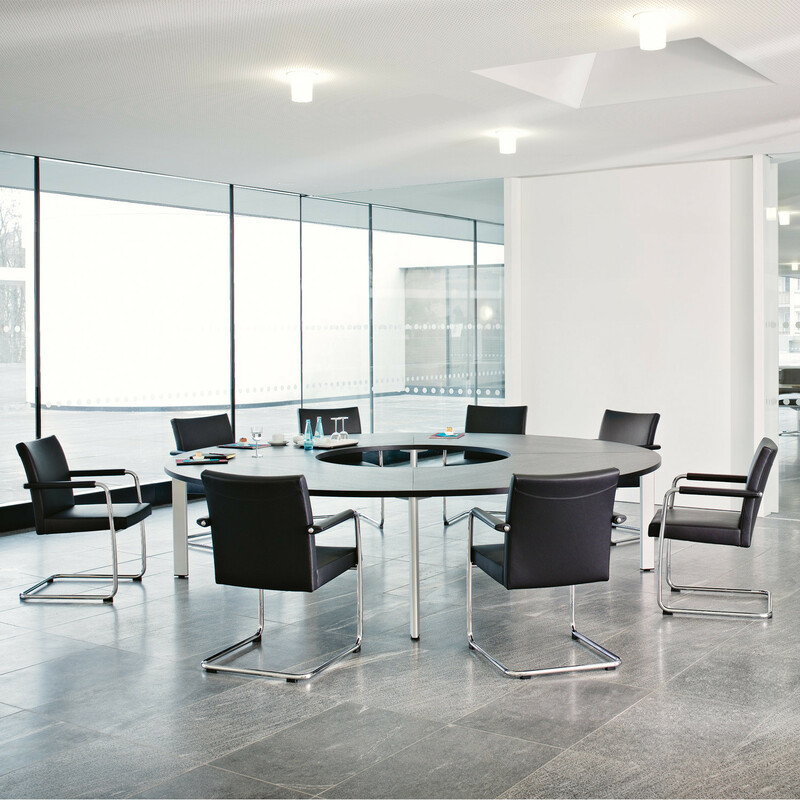 Available in various top shapes, the State Tables can be linked together. 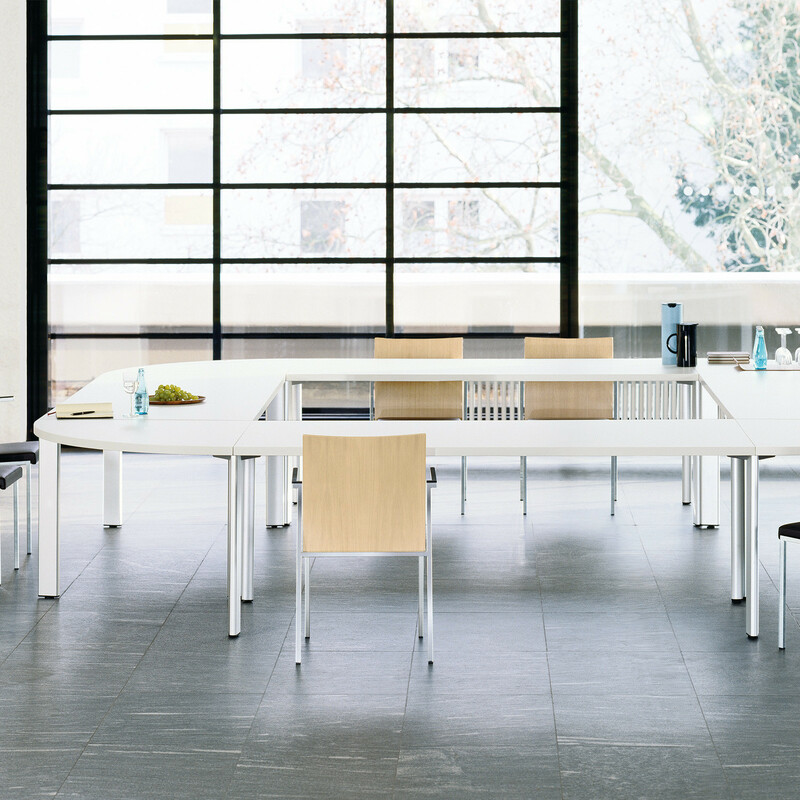 State Table Range is produced from high-quality materials, carefully crafted and therefore ready to meet the highest requirements. 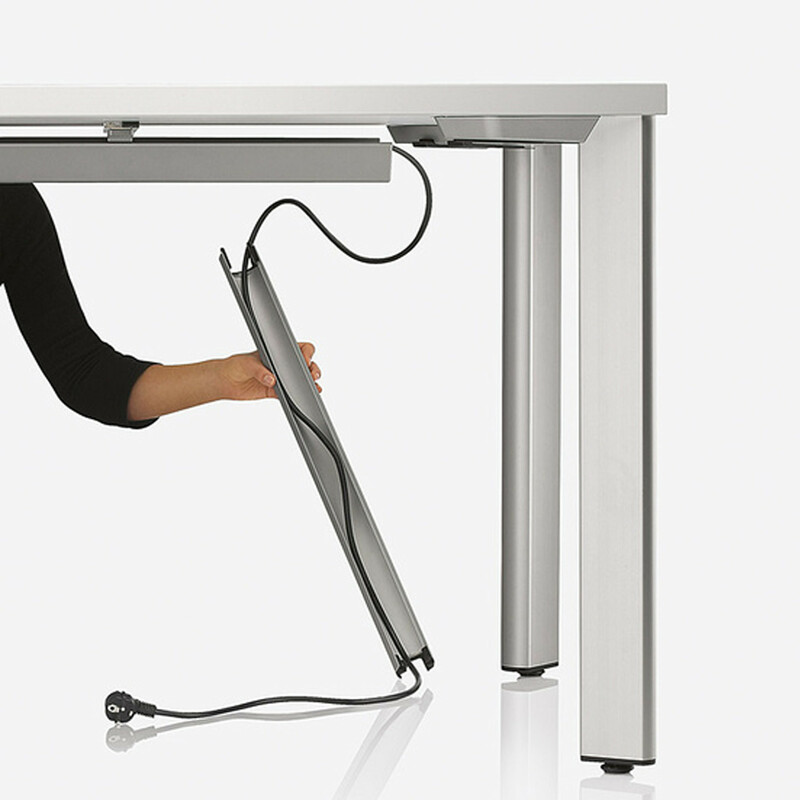 The table-leg attachments are as clever as they are straightforward – the legs can be mounted and dismounted without tools and physical exertion. 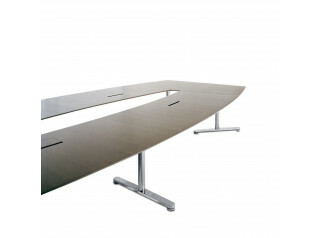 Other features: One table leg can link two table tops; Also available with the Multimedia Integration System (MIS). 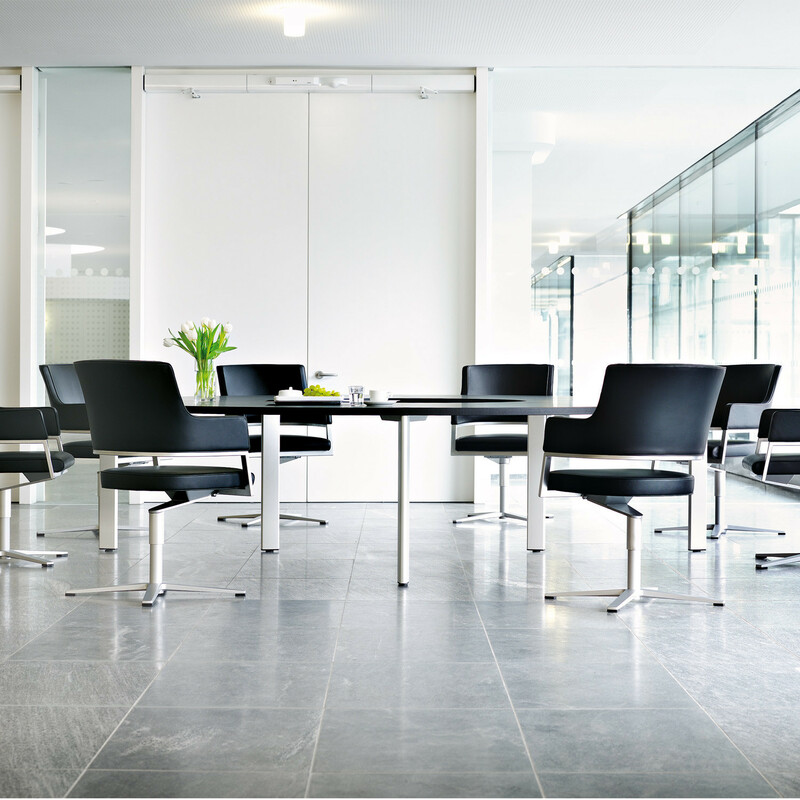 You are requesting a price for the "State Conference Table"
To create a new project and add "State Conference Table" to it please click the button below. 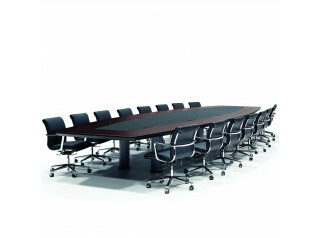 To add "State Conference Table" to an existing project please select below.